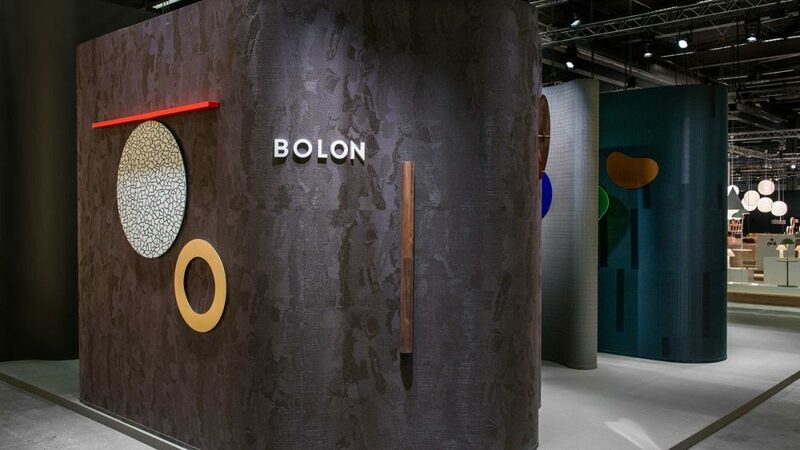 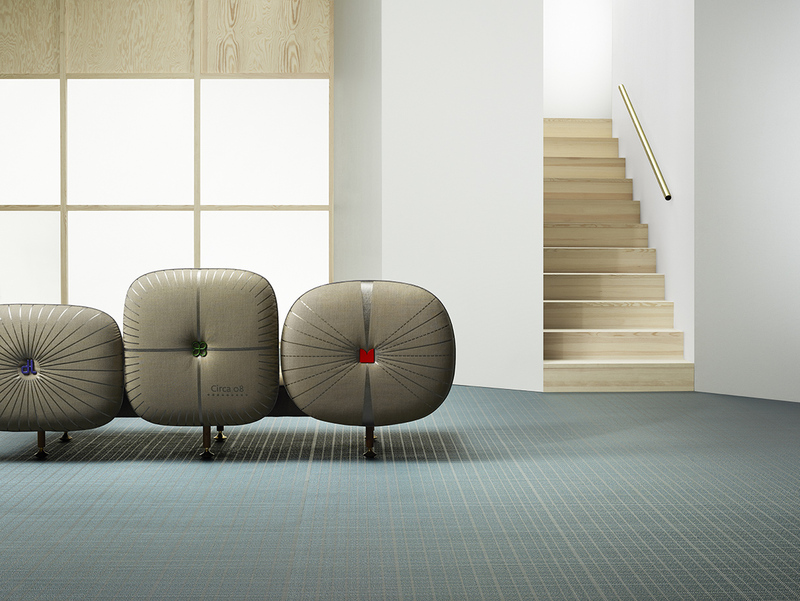 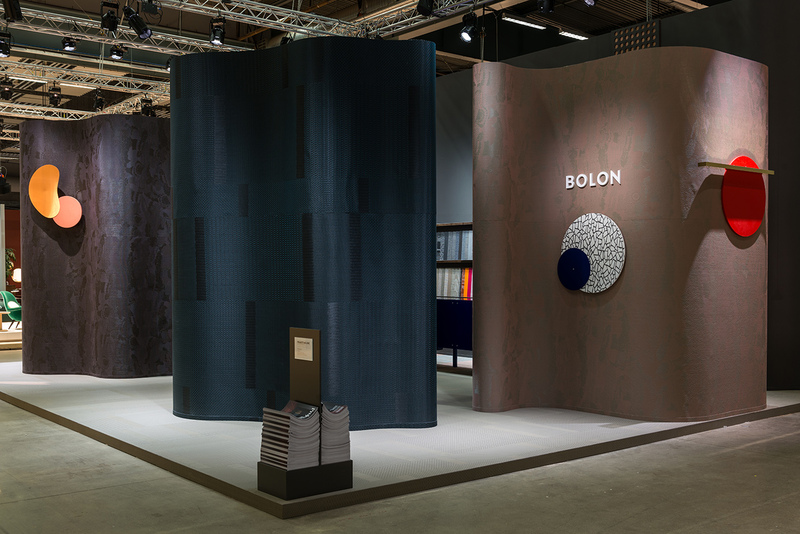 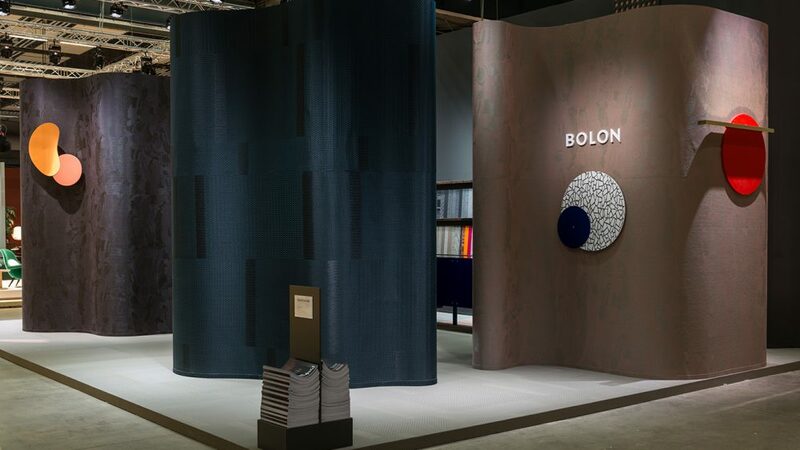 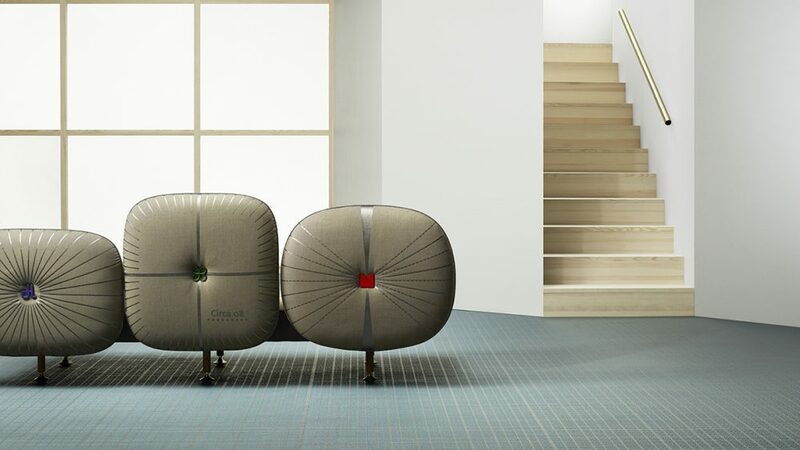 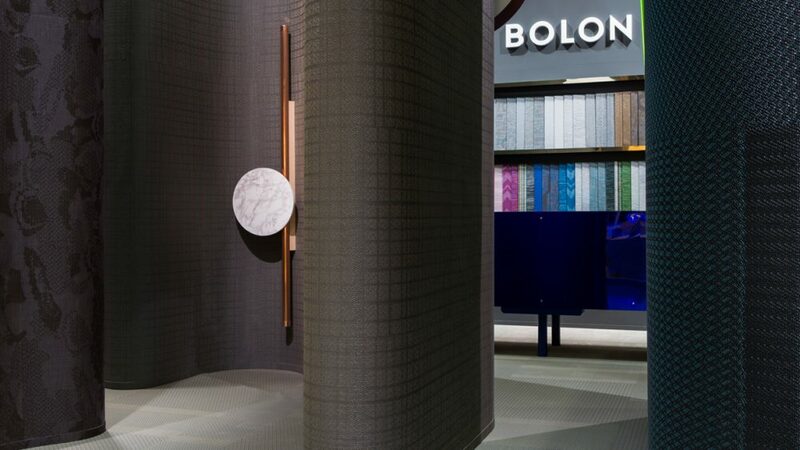 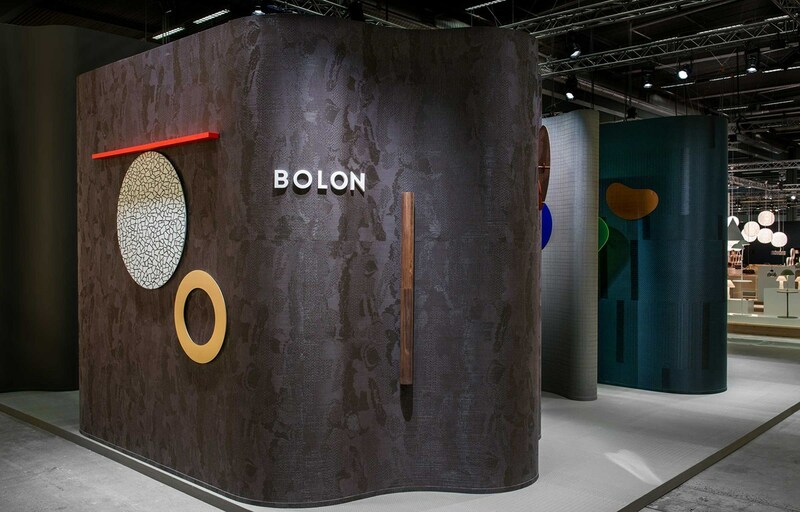 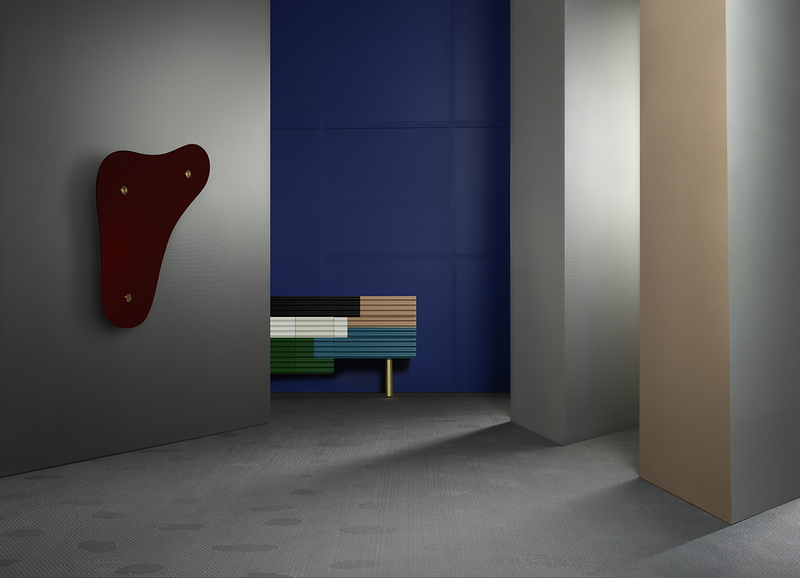 We have created a new web tool to support BOLON By You. 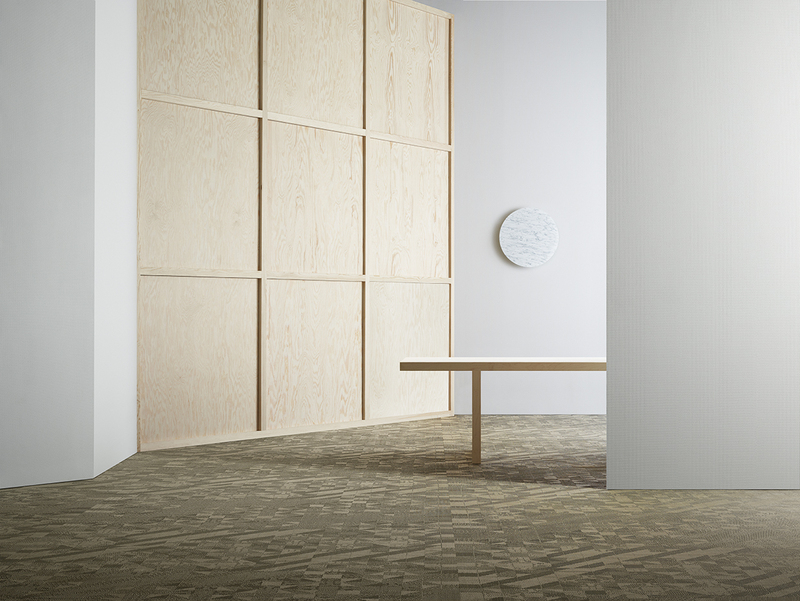 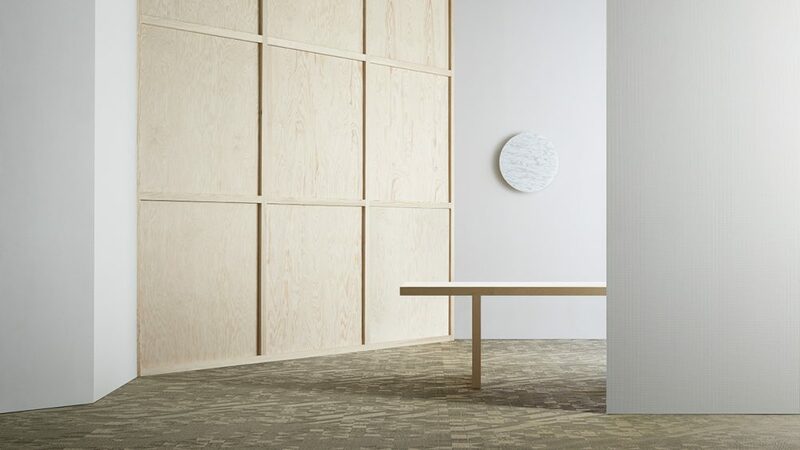 Using this function, architects and designers can create their own flooring digitally, export their designs and print these out. 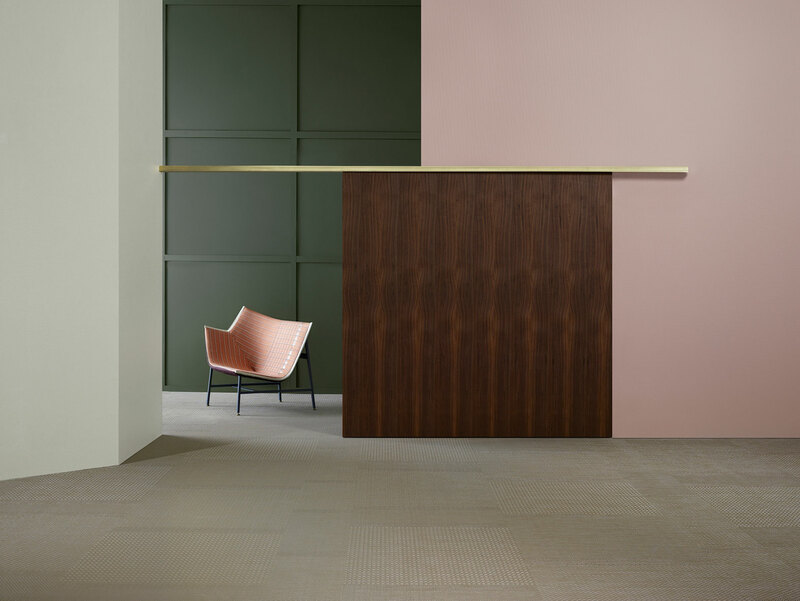 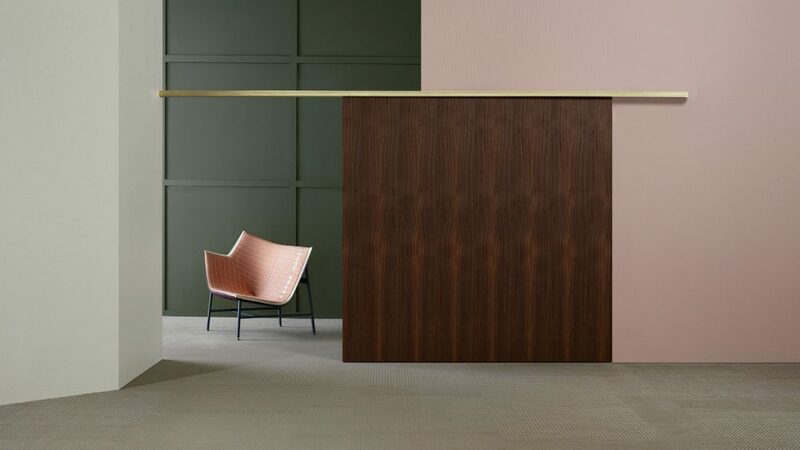 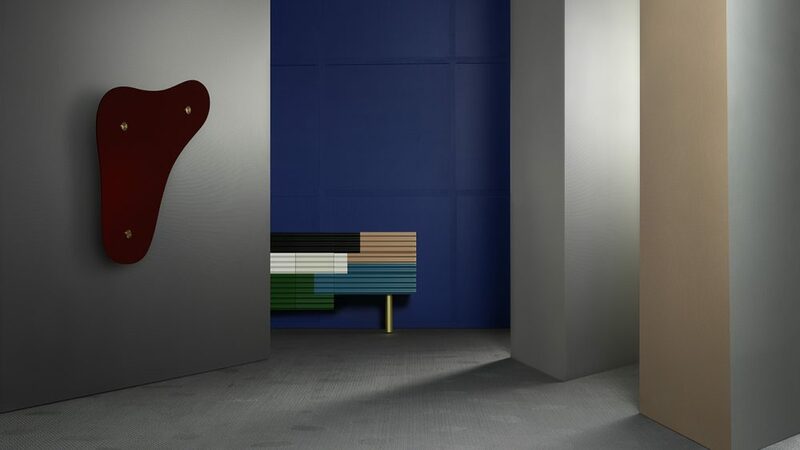 This lets them create more comprehensive, detailed mood boards for projects.” Once a design has been created and approved, physical samples can be ordered – a process that is both fast and contributes to quality assurance.